Pattrick Brothers Communications Ltd are specialists in the Importation , Distribution and Manufacture of a wide range of Data , Telecommunications , Surge Protection and Power Equipment for use in the UK and many other countries. We are well established in the UK and the Company was formed in 1987 taking over the old Family run business of Pattrick Bros which was itself established in 1960. Our customers are the likes of CPC , Maplin , Lindy and NATO who we have successfully supplied for many years. Market research is our mantra and we are continually looking at new ideas and products that we can successfully bring to the marketplace in the United Kingdom and beyond. Our Tacima power products have been approved by the MOD, NATO and the US Govt to name but a few due to the exceptional high quality that is demanded by these bodies. We own the Design Rights on many innovative products such as the new BrushModuleRange to give but one example. 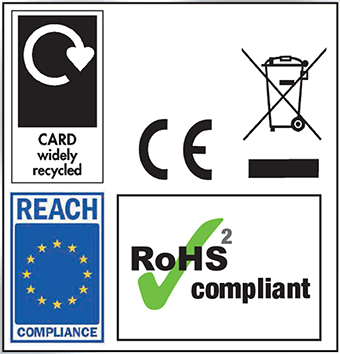 All of our products are tested to the appropriate standards that apply in the EU such as RoSH2 , REACH , CE and we are member of WEEEcare to satisfy the demands of the WEEE Directive. 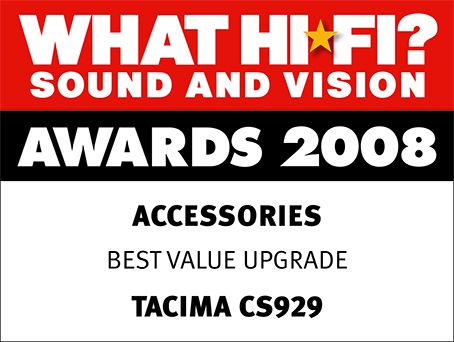 The CS929 Mains Conditioner has won around 4 awards in WHAT HI FI since 2006 and must be the best selling mains conditioner of all time. Most Data and Telecoms standards also require the use of Flame retardant materials that are UL94 V0 compliant and which we follow where so required. Our retail packaged products carry the new UK recycling logo scheme for which we are officially licensed to use and has become the standard format for the Supermarkets and big retailers.